Clique Nail & Brow Bar was opened by Yasmine in 2015 and has grown and grown since. 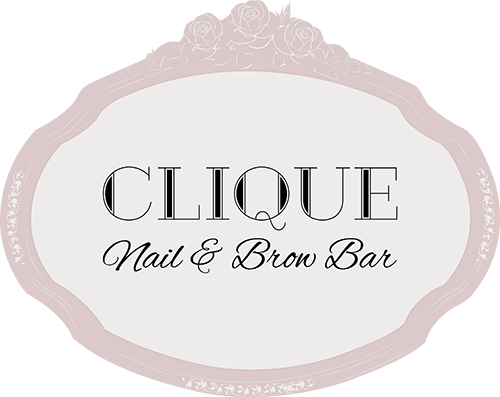 Now with 7 nail technicians and a make up artist, it’s safe to say that Clique has grown fast! 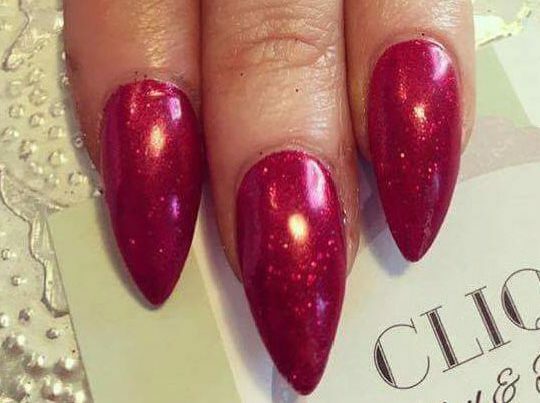 Clique is a boutique style nail bar with a friendly and relaxed environment. The Clique team always strive to give you the best quality and bespoke nails. We provide long-lasting quality nails that you will be proud of! 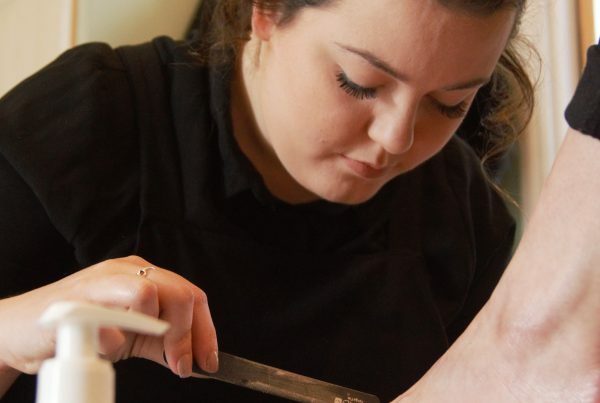 Pop in to the shop or keep up to date on our Facebook and Instagram pages. 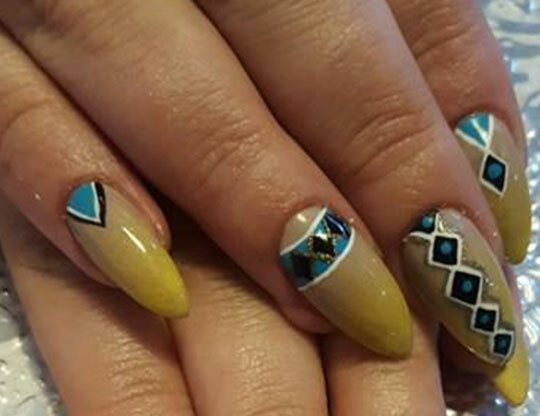 Cuticle work, file and shape and painted with CND Vinylux polish. Cuticle work, file and shape and CND Shellac. 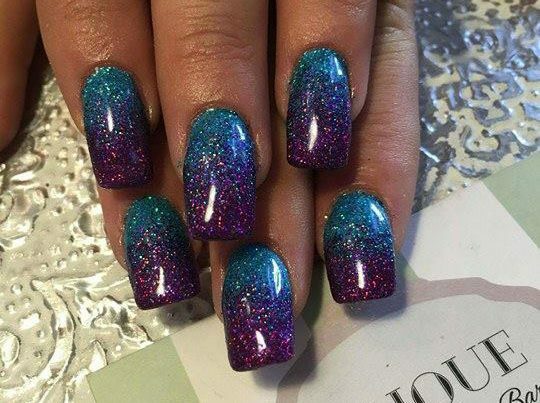 Mini manicure, acrylic enhancements and CND Shellac to finish. Foot file, soak, marine salt scrub, peppermint mask, cuticle work, file and shape, CND Shellac or CND Vinylux polish with a foots and lower leg massage. Brow tint, wax, tweeze and trim. Patch test required. Ancient hair removal method using cotton to remove all hairs.